Freezer Cleanout! 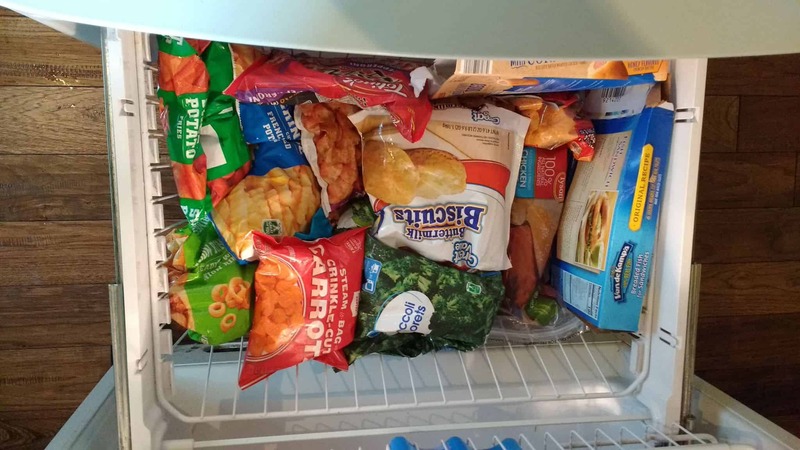 How to Organize Your Freezer! Clean out and organize your freezer! You may be shocked what you find in there! Cleaning and organizing your freezer can be one of the most tedious and time-consuming tasks to complete. Freezer organization is not a job that we tend to do as often as we should. It really doesn’t have to be a super hard one when we finally get around to it. 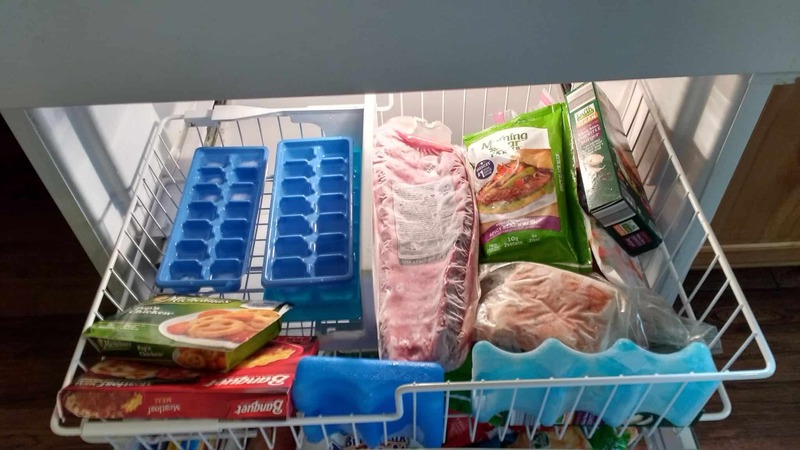 Here are some tips to get your freezer organized and cleaned out in no time! Take absolutely everything out of the freezer – yes, even the ice cube trays! Put everything on a nearby table or countertop or in the kitchen sink if you don’t want to make too much of a wet mess. Once you have all of the contents of the freezer out you can really assess what needs to get chucked and what can stay. Do your really need that plastic container filled with the chili you made last month? What about those ice pops that the kids haven’t touched since last summer? Maybe it’s time for some new ones? 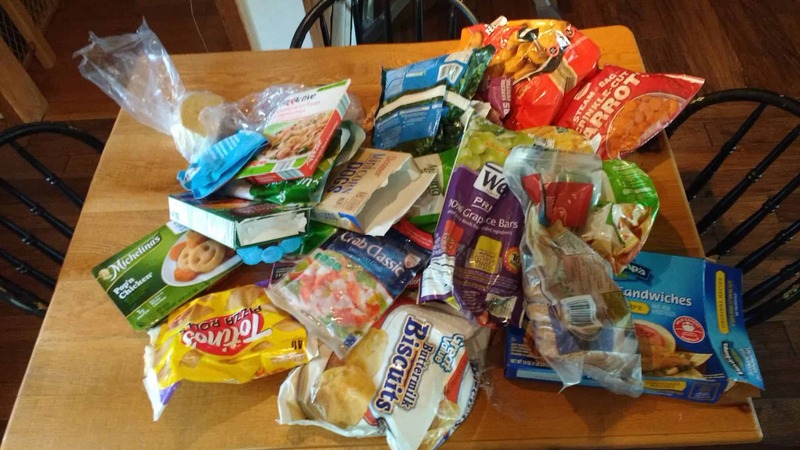 This is arguably the most critical step in the freezer organizing process because the more stuff you can part ways with, the more room you are going to have to work with later on. Don’t be stingy here! 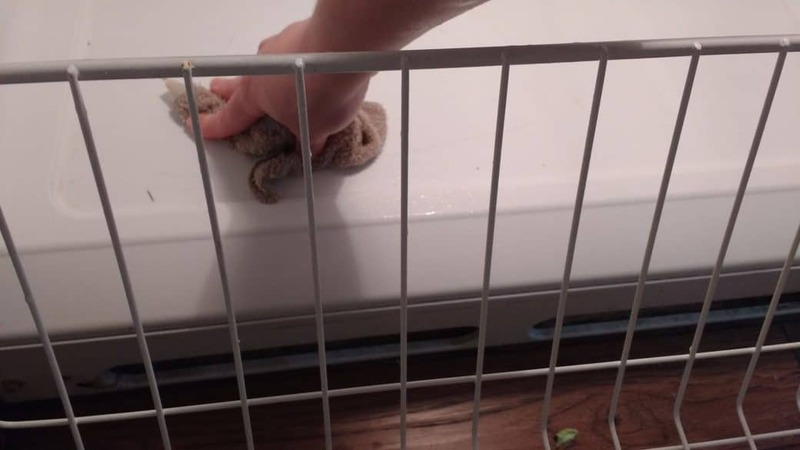 This step won’t be for everybody, but it might be a good idea to use your empty freezer as a chance to give it a good scrub down. Depending if you have a drawer freezer that sits underneath your refrigerator, a freezer up top or a freezer on the side of your fridge, it really doesn’t matter. Taking a clean, wet rag or even some antibacterial wipes and wiping the entire surface of the freezer down isn’t a terrible idea. Don’t forget about the walls of the freezer as they often get neglected! Try not to scrub away the frost from the shelves though, you don’t want to scrub those too hard. Probably one of the biggest annoyances many of us face when we open the freezer to look for something to eat is not being able to find what we want simply by looking into it. This is where it would be a good idea to organize the items in the freezer by some type of system that works for you. For example, maybe you have a lot of frozen meats? Great! Put them together in one section of the freezer. Or maybe you have a variety of frozen meals that you like to be able to grab for a quick, easy dinner for the family? Stack them together and find the best spot for them. This step is going to vary according to each household and also according to one’s organizational style. Some people will group frozen vegetables together. Others will want certain vegetables with the corresponding meat they plan to cook them with. It’s all up to you! Now that you have a system of freezer organization try and keep it! After each item is taken out and used up or replaced with new items, try to stay true to the system with the adding or taking away of items. Encourage the rest of your household to do the same. By maintaining this system, you will all be able to find stuff much faster. Meal prep will go more smoothly. That is something that the entire family should be able to get on board with! Britt has a background in human services and child development. 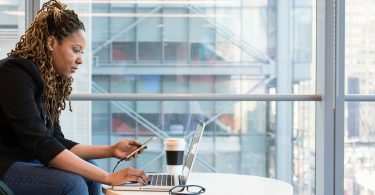 She is currently a stay-at-home mom and freelancer writer, including at her own blog, These Boys of Mine by Britt LeBoeuf. In her free time, Britt enjoys traveling, drinking coffee and watching more TV than the average human being. 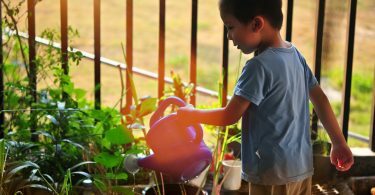 She hopes that her own tips/tricks for organizing, decorating and making everyday life overall easier will help other moms be happier and less burdened by their daily struggles.